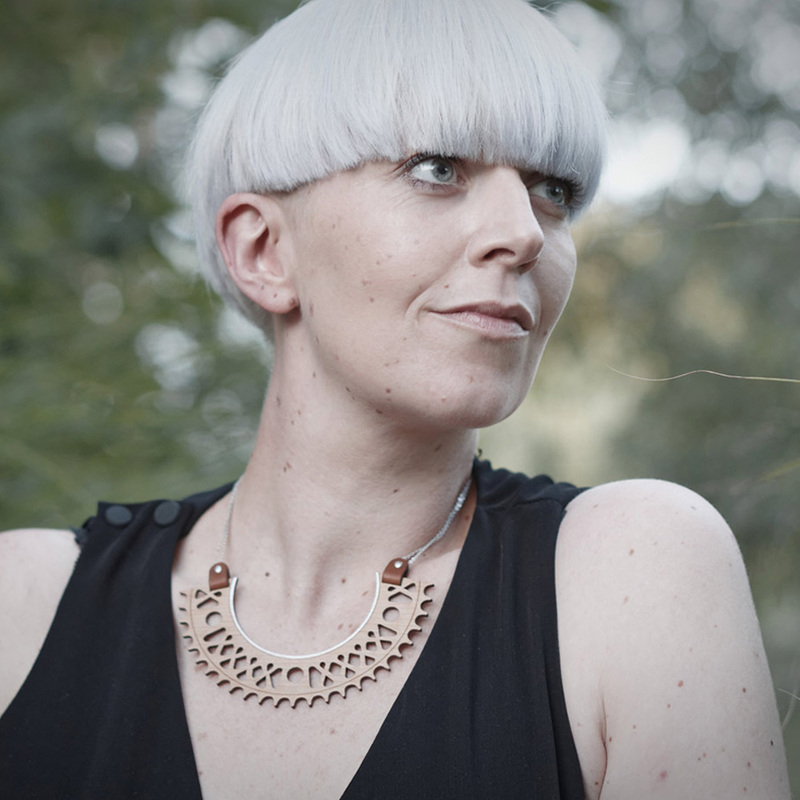 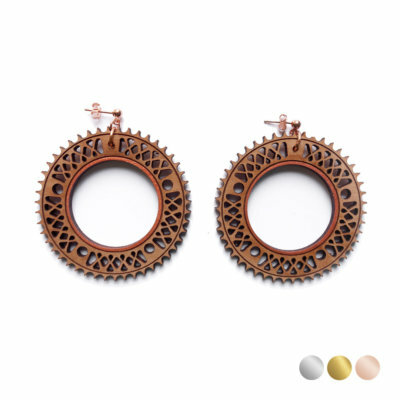 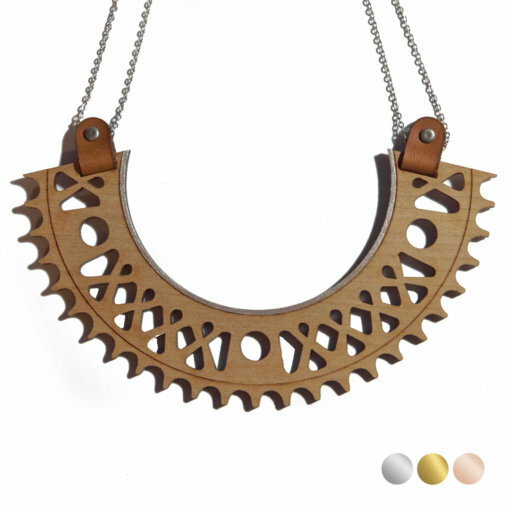 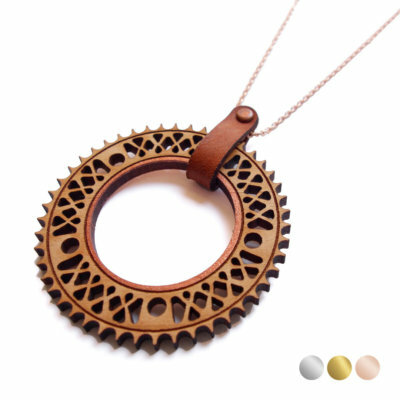 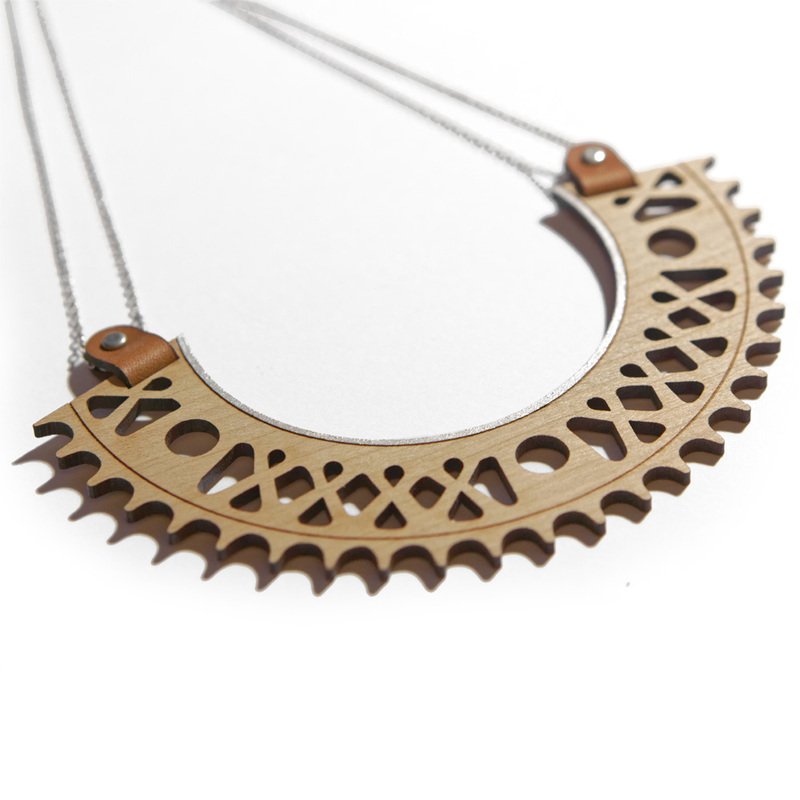 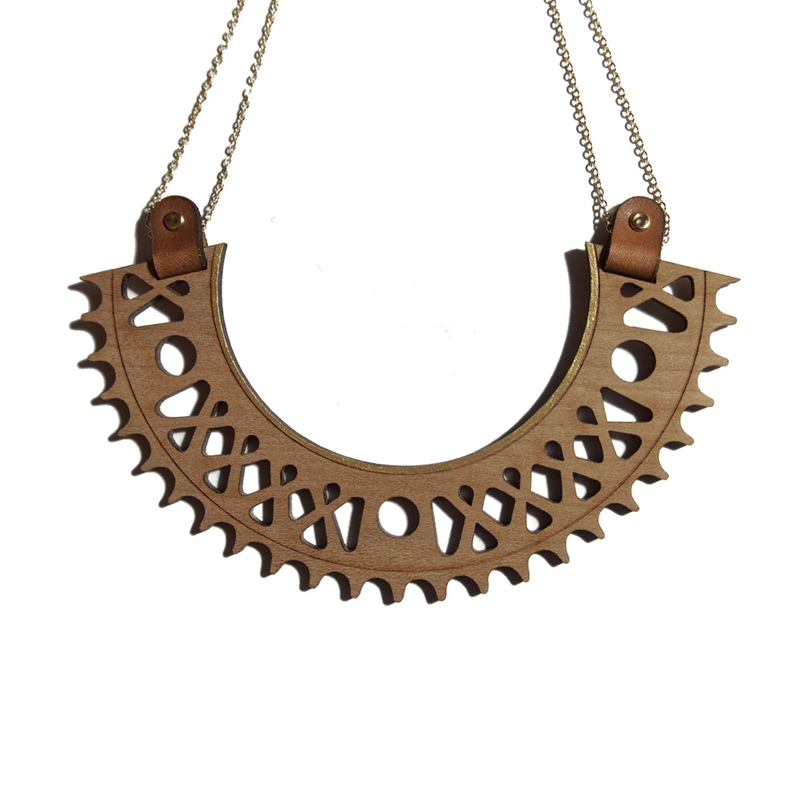 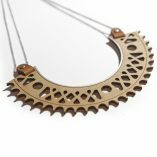 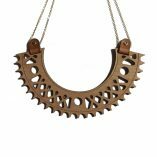 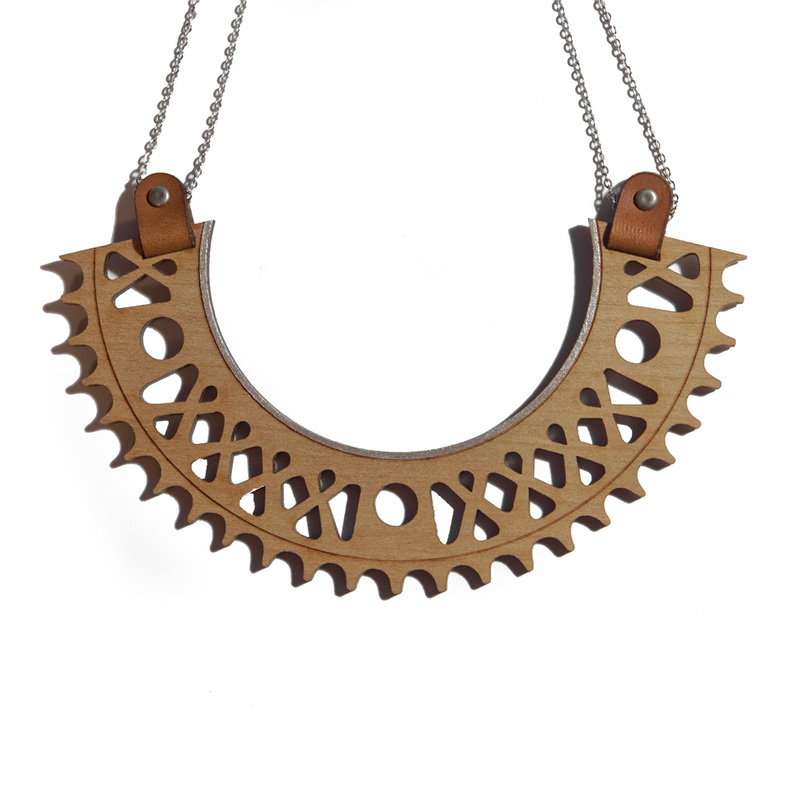 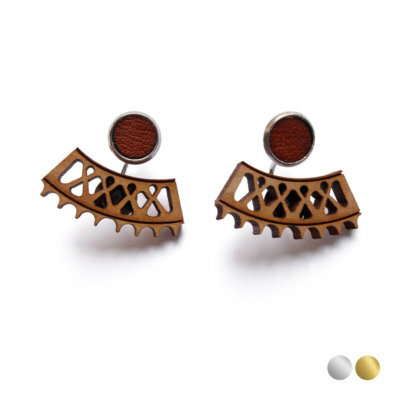 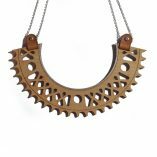 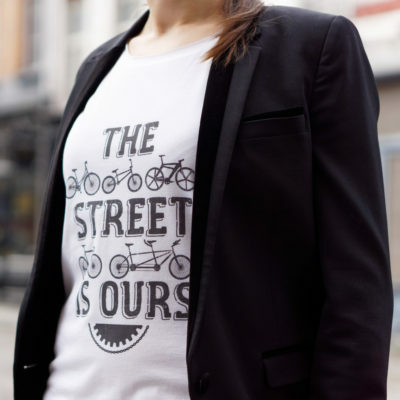 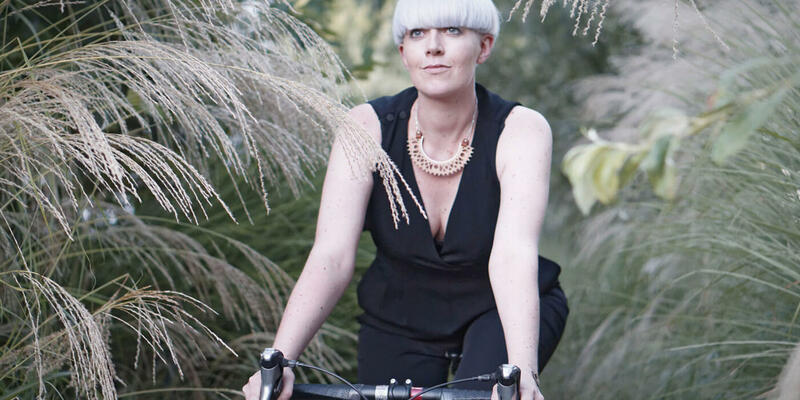 The wood plastron necklace is inspired by in the shape of bicycle mechanisms. 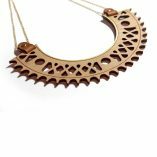 The creation is made with cherry wood and attached around your neck with a refine rhodium silver chain or refine gold-plated or pink gold-plated chain and camel full-grain leather pendant ring. Geometric and feminine, the silver plastron necklace is worn close to the neck and will suit very well with a low-cut neckline or above a turtleneck. 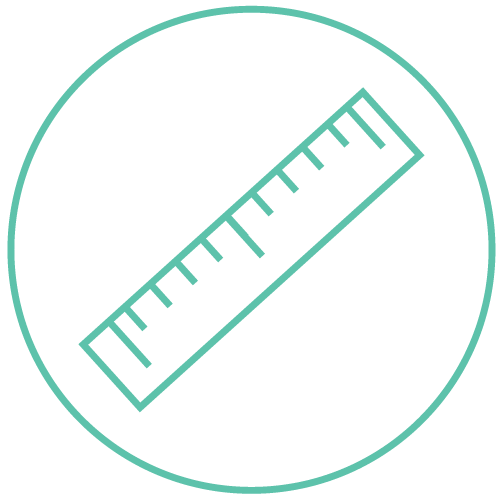 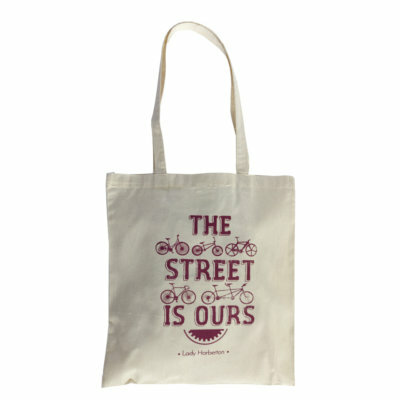 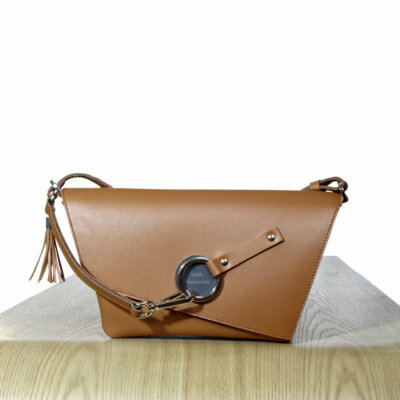 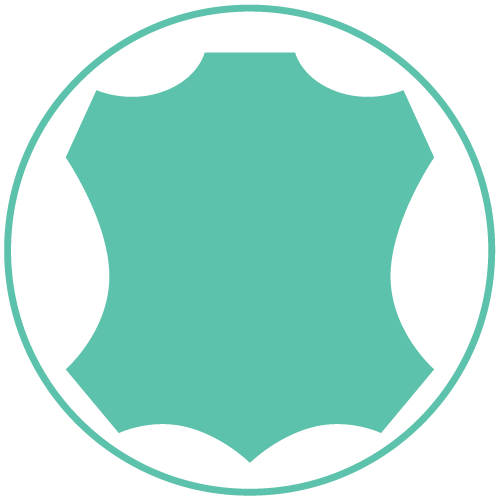 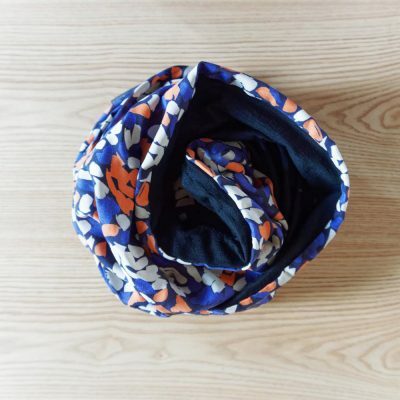 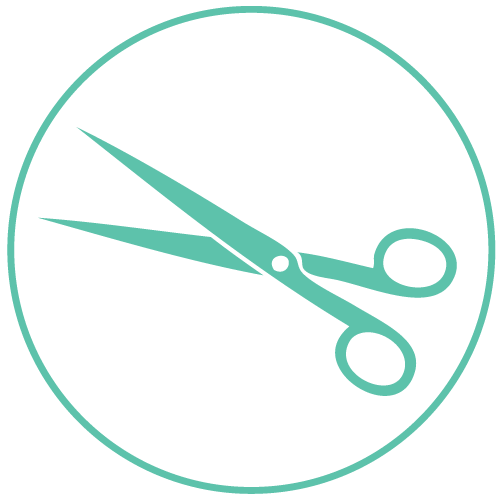 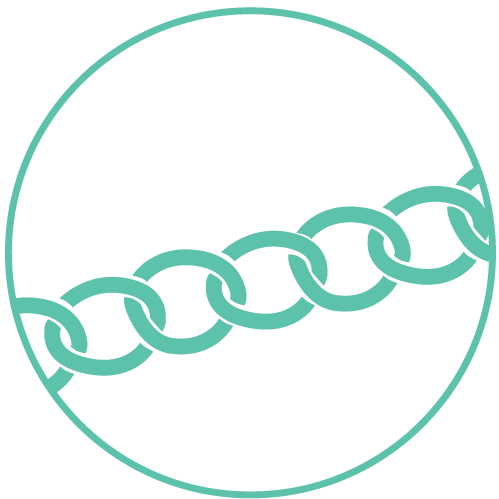 The chain is adjustable to the size you want. 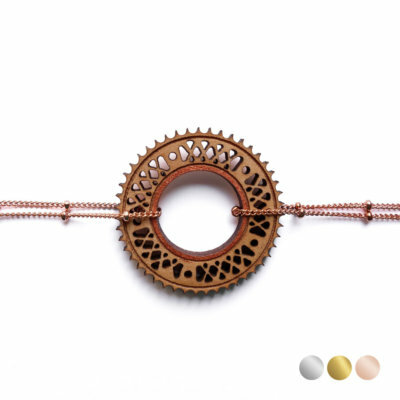 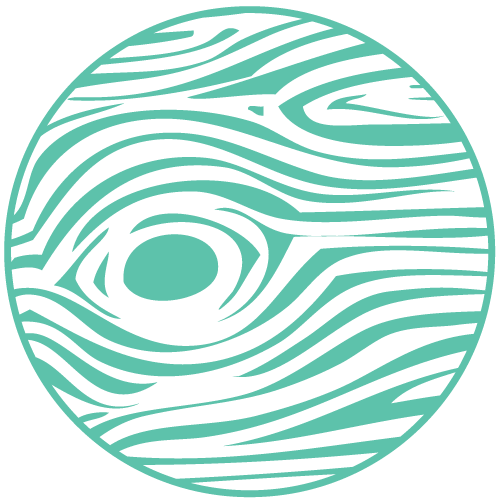 The wood can have some color variations that will make your piece of jewelry unique !